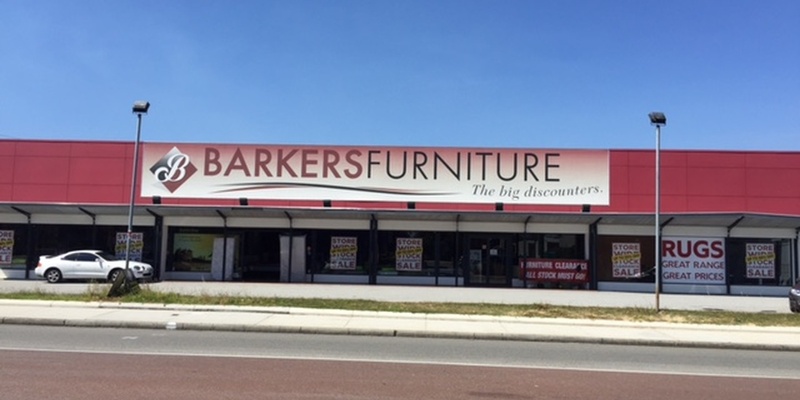 Barkers Furniture is a prominent retailer within the busy Morley shopping precinct. Like many day time traders they were keen to reduce business overheads. The company engaged Project GreenPower to advise them on solar powered options. After obtaining the necessary local council and Western Power approvals, Project GreenPower supplied and installed a PV system to ensure significant electricity reductions would prevail for the long term.